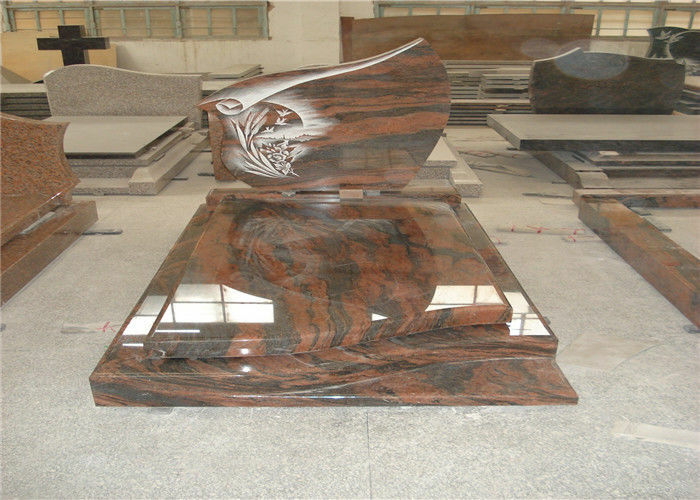 Prefabricated Design Granite Tombstone is one of our popular customized style designed with Heart shape , Flower, Pigeon, Trees, angels, fruits shadow carving, etc. 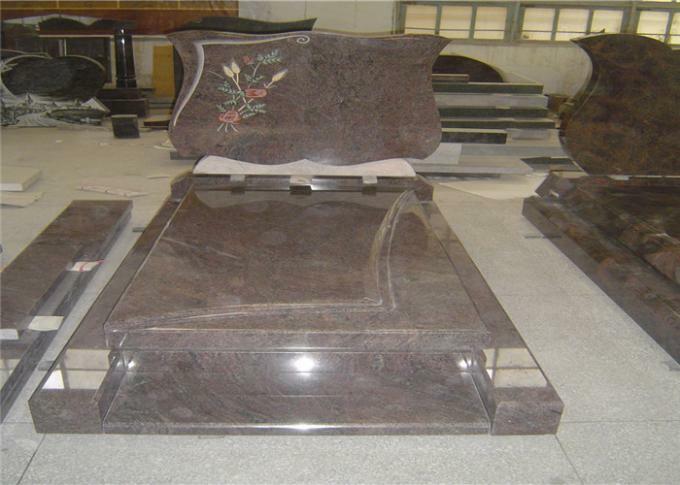 We are specialized in customizing granite tombstone, monument, gravestone, headstone with europe style ,USA style... all over the world with excellent quality and very good price! 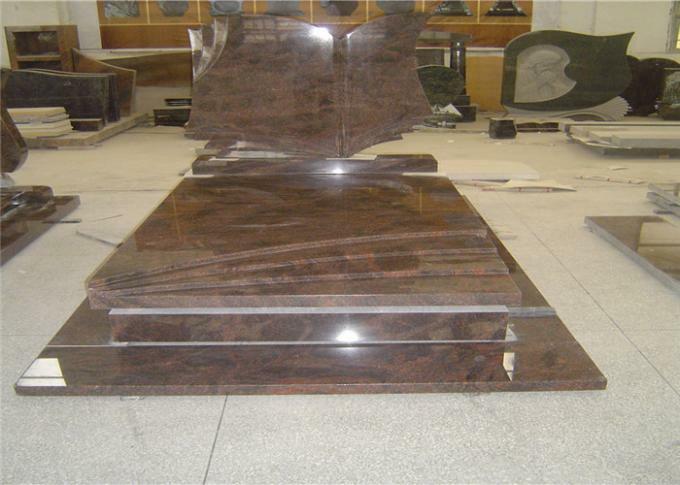 We have big range stone and color, granite color include G603, G635, G664, China impala, Shangxi black, Mongolia Black, China multicolor, Bahama blue, Betterfly Blue, Blue pearl...etc. Tombstone and Monument could be a have wide styles following your drawings. No matter for memory something or someone, stone monument is one of the best choice as it is durable and last good looking.